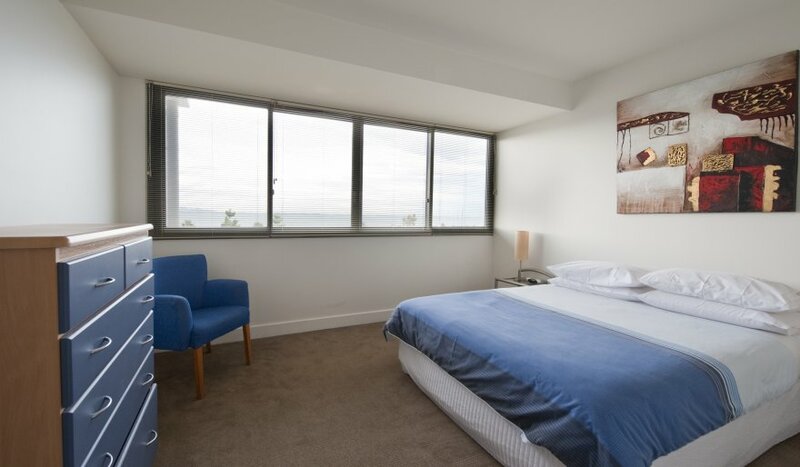 Whether you're away from home for work or booking a holidaywith friends or family, The Waterfront Apartments 2 Bedroom Waterfront Apartment are located directly on Eastern Beach Road and allows our guests the pleasure and enjoyment of stunning water views of the Geelong's Corio Bay. Consisting of 1 Queen size bed and 2 x single beds. 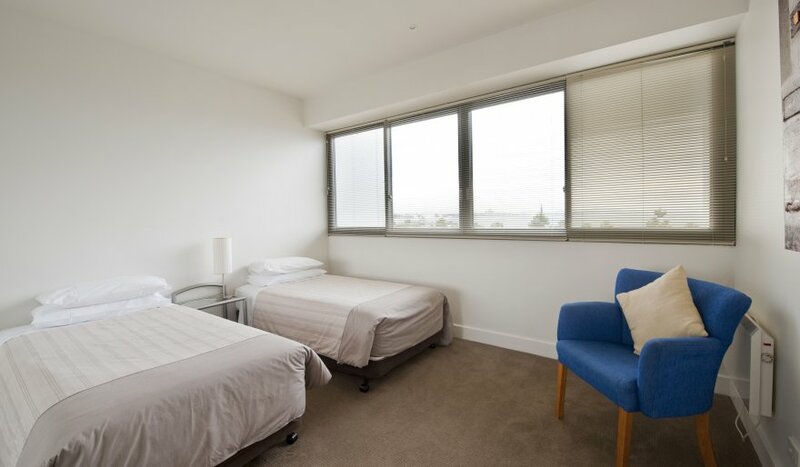 Both Apartment styles offer full kitchen/meals/living area and laundry facilities, 2 x bathrooms, balcony, 1 x undercover secure car park. 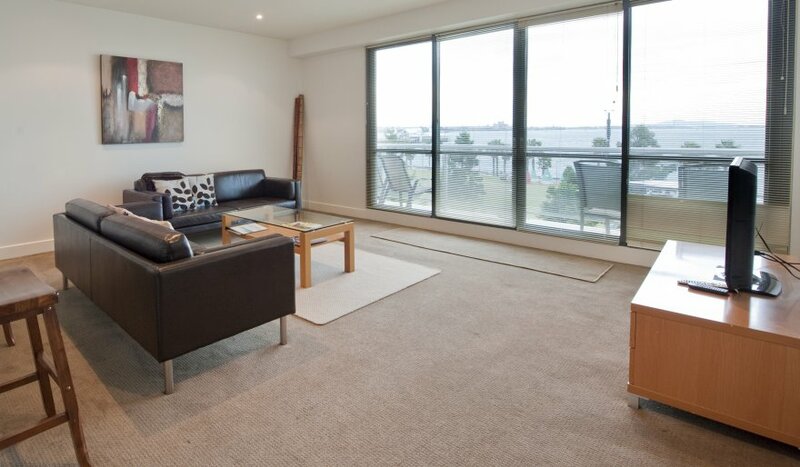 Click & drag the large image below to take a Google Views Tour of a Waterfront Apartment and the beautiful Geelong Waterfront that's right on our door-step. Click & Drag to view and follow the arrows or click the full-screen icon at the top-right corner.